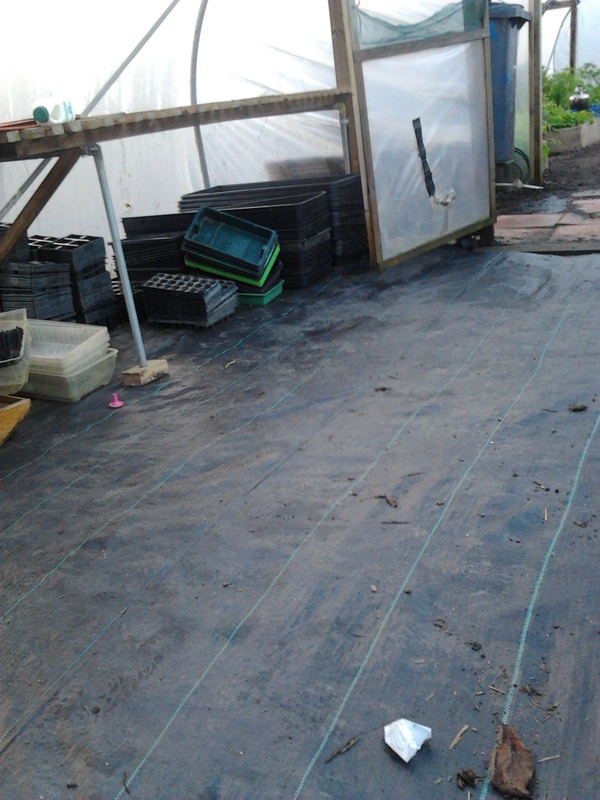 It’s getting a bit late for a happy new year about how about, er.. happy new growing season! And when better to pop in and say hello than our…. 3rd birthday bonfire! 7th Feb 11-2. There will be cake, and gardening, and we might even fire Mr Fruggles and pizza frog! By the by it’s becoming a bit of an effort to keep saying STRAWBALE BUILDING is anyone can come up with a better/snappier name for this magnificent structure I’d be very grateful… or else it’s going to be know as the SBB. Can anyone do better….? 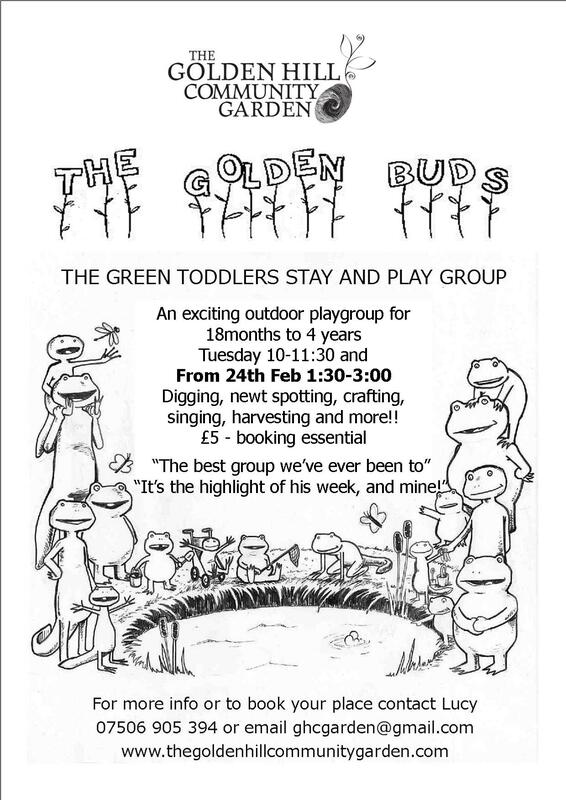 Another exciting announcement is we’re launching a new Golden Buds toddler group 24th Feb 1:30-3pm. £5 a session, £2.50 for extra siblings and under 12 month babies come for free. We take bookings by the term and booking is essential. Get in touch if you know a small person who likes digging, playing, singing, watering, crafting, eating, looking for newts and it is up for some adventures in the garden and hasn’t got a nap booked in then! And if you’d like to come along and volunteer and at these lovely sessions then get in touch as soon as possible because I think we will be fully booked. Oh and though it’s ancient history now the wonderful hardy folk who turned out for carols on a wet, windy and wild night last month. Thanks to all 126 of you we raised over £200 and enjoyed one of our biggest bonfires yet! Thanks for everyone that helped! This entry was posted in News from the Garden on January 19, 2015 by GHCG.